Secret Agents Jack and Max Stalwart Activity Pack! 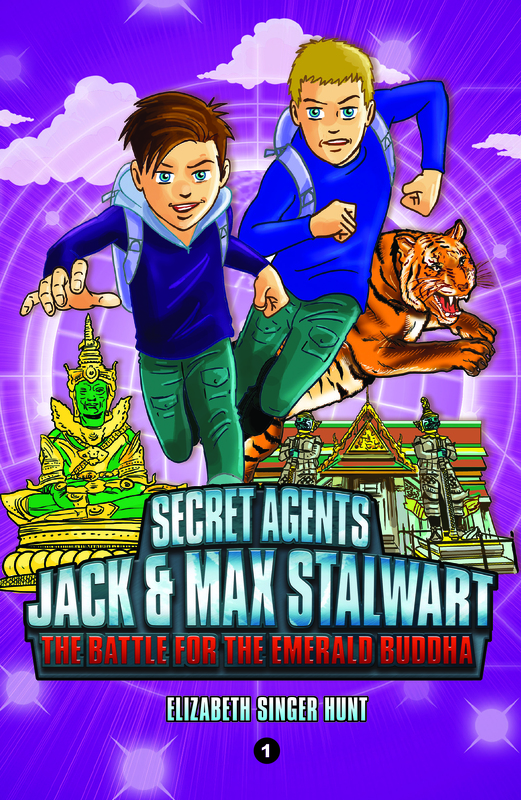 Now you can customize your very own Secret Agents Jack and Max Stalwart Activity Pack! Just pick and choose your favorite activities, download, print and have fun! Perfect for school groups, birthday parties and/or fans of the new chapter book series. Every young child loves to color! Now they can have their very own 12-page Secret Agents Jack and Max Stalwart coloring book featuring scenes from the first two stories. Perfect for children ages 5+. These colorful Secret Agents Jack and Max Stalwart bookmarks are a perfect craft activity for any young child. Just download, print and cut them out. Alternatively, adults can use these bookmarks as home or class rewards. ​To make sturdier bookmarks, use card stock and/ or laminate the paper. For children ages 5+. 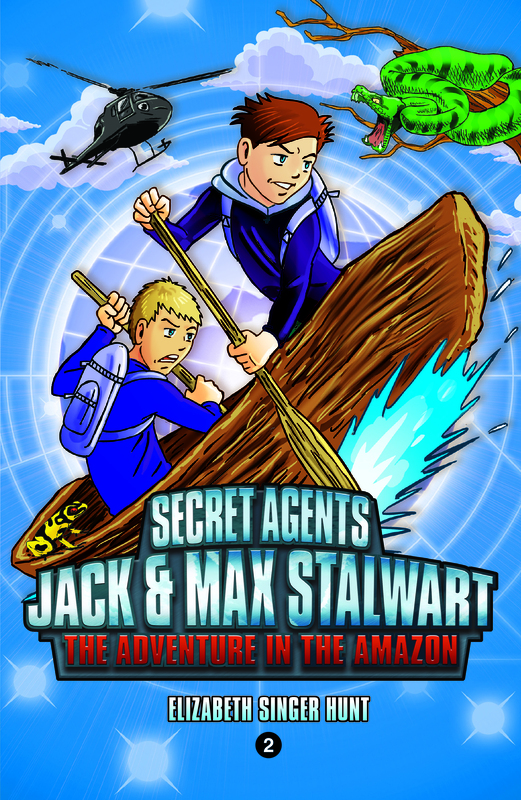 If you have a young fan of the Secret Agents Jack and Max Stalwart series in your household, then give them one or all of these mini posters! That way, he or she can hang Jack and Max on their wall and/or decorate their school binders. For children ages 5+. If you need a set of BINGO cards, then look no further! This special set of 30 Secret Agent Jack and Max Stalwart BINGO cards is perfect for the classroom, home or birthday party. Each card features a different layout of 24 words and names from the series that fans will recognize. A 'call-out' sheet is also included. For children ages 7+. For a more educational activity, test your children's sleuthing skills with the Secret Agents Jack and Max Stalwart Word Search. 30 words from the first two books have been craftily hidden throughout the puzzle. For children ages 7+. If your children love crossword puzzles, then they'll love the Secret Agents Jack and Max Stalwart Crossword Puzzles. There are two puzzles to choose from - one for each of the first two books in the series. For children ages 7+. Test your future junior secret agent's code breaking skills with these two quizzes. One focuses on anagrams. The other on writing simple Caesar Ciphers. Instructions for how to do the latter are included with the quiz. For children ages 8+.